I have 2 young children to get gifts for, I thought they'd like these. Christmas presents for my great grandsons. Right size for our Great grandson! 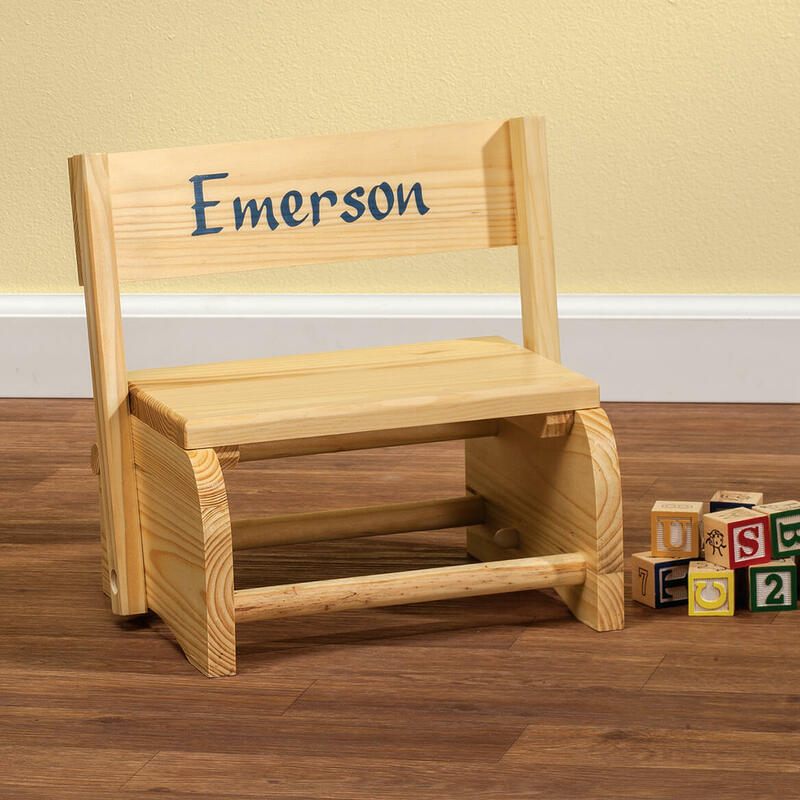 My children had benches like this and they were so handy, so I purchased one for each of my two great grandchildren, had them personalized and they loved them! This one is for my third great granddaughter. 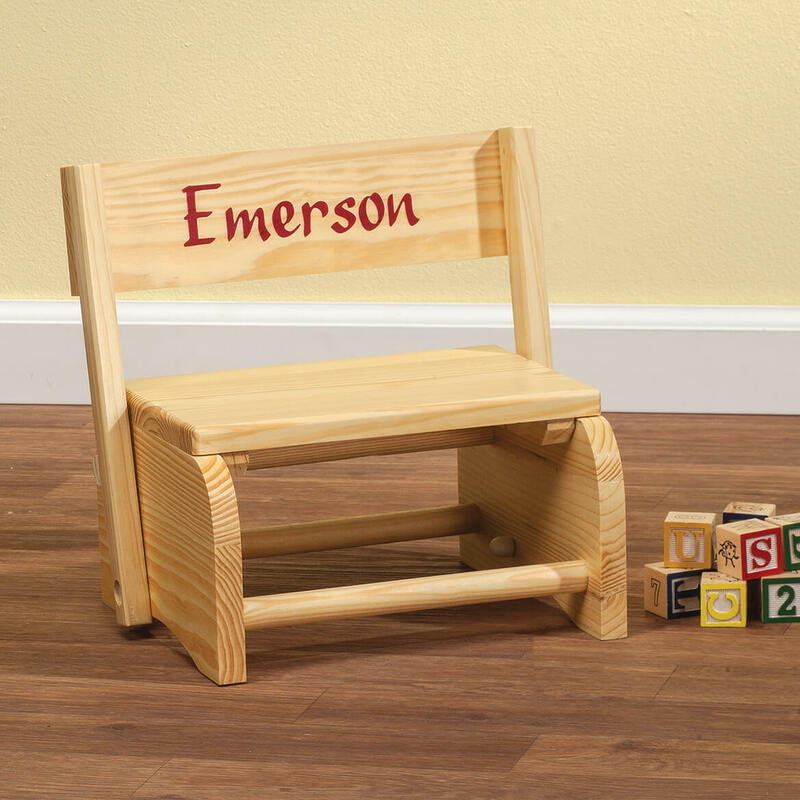 I wanted a personalized chair/stool for my grandson. Have it for my grandson...now the granddaughter wants one. Great booster seat at grandmother's table. :) Good value. It seemed perfect for a three year olds birthday. They love to see their names on gifts. It makes it special. 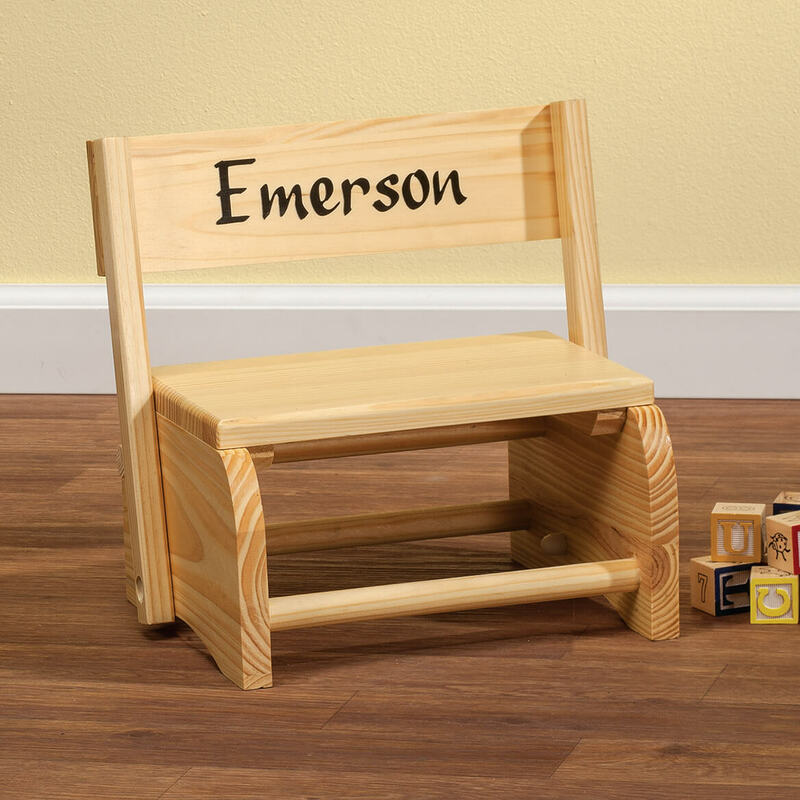 Every toddler needs their own chair. The name on it is educational. I was looking for a chair for my 12 month old grandson. 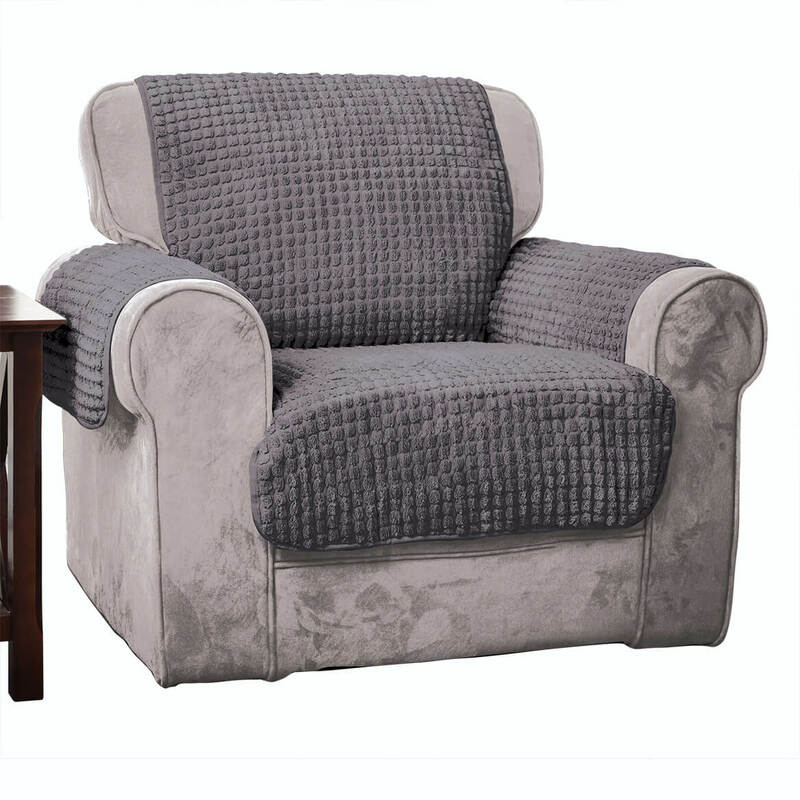 I found this chair listed pm on Amazon. After reading the reviews I settled on this one. It looks to be the right height for my two great-granddaughters to reach the bathroom sink, and it is cute. The affordability of the item is the reason why, honestly! 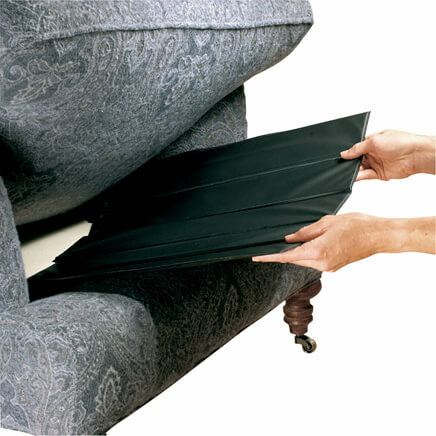 The second reason is the craftmanship of the product. Thank you, Miles Kimball for such great prices! 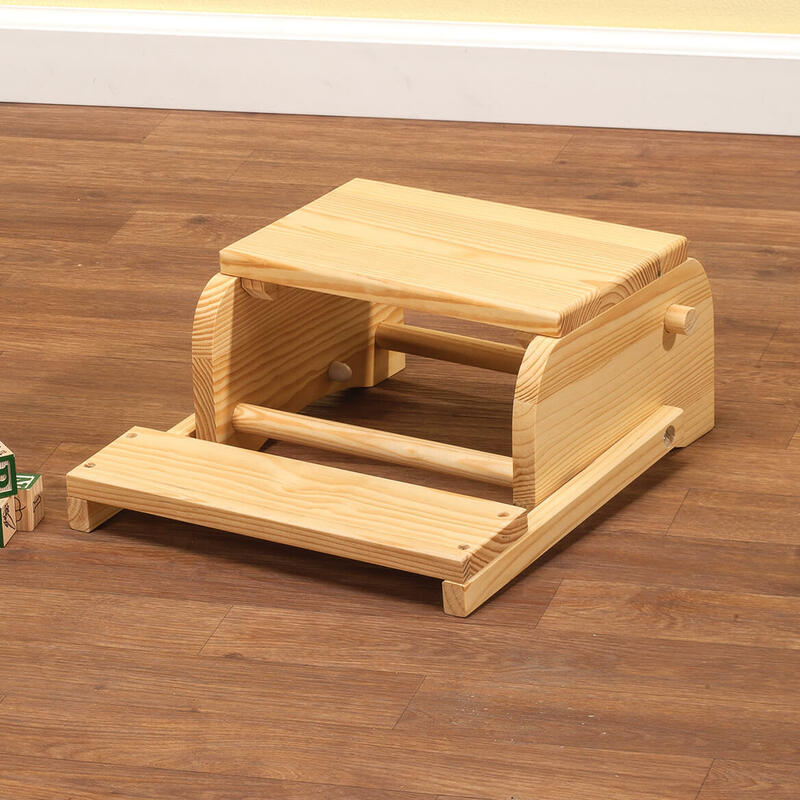 I've bought these step stools for my other grandchildren. Now it's time to get one for #6. Just the right size for my grand baby. And he will know it belongs to him only with his name personalized on it. Purchased for my granddaughter. learning to brush teeth. This stool will help her reach the laboratory. I had a great grandson that is going to be 1 year old in October. I like the chair set. I have given one of these to each of my Grandchildren and Great Grandchildren as well as my son, who is in his 40's. They are still being used. What child did not have one of these? They are a must! My oldest daughter has 1 and they both use it. We decided to get the little one with her name. So the little kids can feel like big kids. As a way for the grand-kiddies to stand at the sink and brush their teeth together, each got their very own with their names on them. Some things you just don't need to share, for you need your very own personalized one! Very useful item for toddlers. 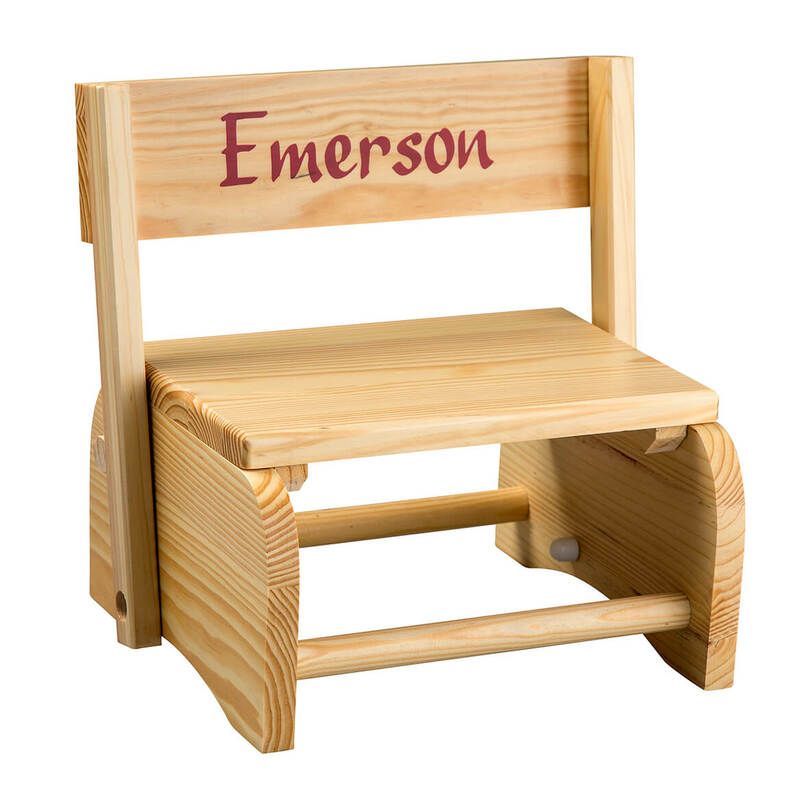 Since it is personalized allows child to see his/her name in print. 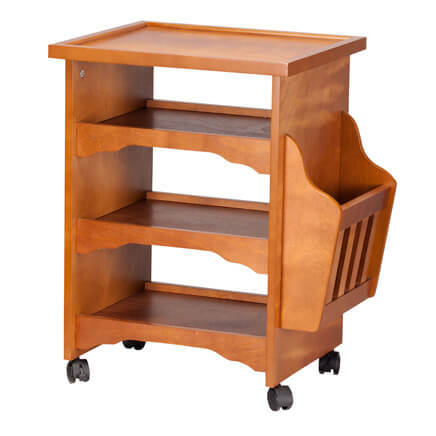 Chose it for a 13 month old to sit at his activity table. It is the shortest thing I could find. Looks like it will be easy for him to sit on without help. 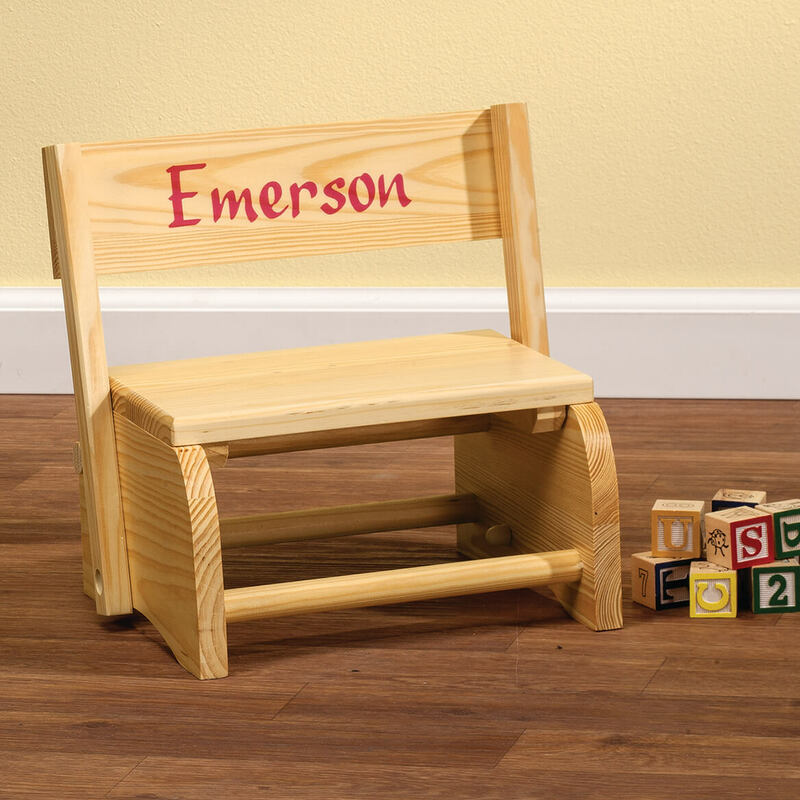 My grandchildren love this chair/stepping stool. They use them for washing hands and brushing their teeth. It is also a keepsake with their name on it. received 2 others and really like them. My older son had one. It was always being used and held up great. I wanted my younger son to have one. I remember these chairs from when my children were small. They loved being able to change it from a chair to a step stool. Now I'm buying one for our grandson. do you think this little stool would be hard to paint? do you sell stencils for the names? BEST ANSWER: Thank you for your question. No, we do not sell stencils for this item. We do offer this item with personalization. We hope this information will be of help to you. 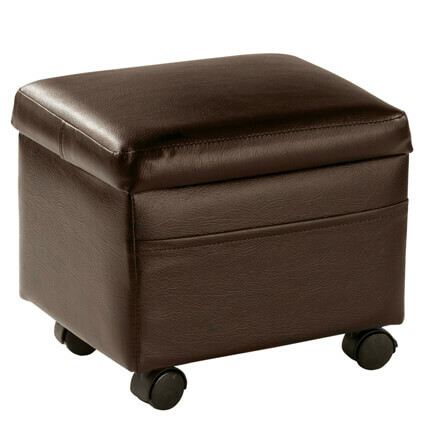 Is there a way to lock the back in the seat position so that an adult would be needed to convert totep stool? Worried about pinched fingers. BEST ANSWER: No, the seat does not lock in the upright position. It could probably be done easily enough by a handyman, but our 3-year-old grandson has had this for a couple of years and has never pinched his fingers. But I can understand your concern. No it does not come with the ability to lock the seat upright, my grandson uses it as a stepstool to brush his teeth, and then he brings it into the livingroom to sit on while he watches TV. There is not a way to lock the back but my 3 year old grandson has had no issues with pinched fingers. He loves putting the back up and down. No, the backrest just drops forward. I had one each for my very young son and nephew. Never had pinched fingers. BEST ANSWER: I bought it two years ago so I do not remember 100%, but I am pretty sure it did come assembled. BEST ANSWER: A sticker on the chair says " Made in China." What is used to seal the wood? BEST ANSWER: Thank you for your question. 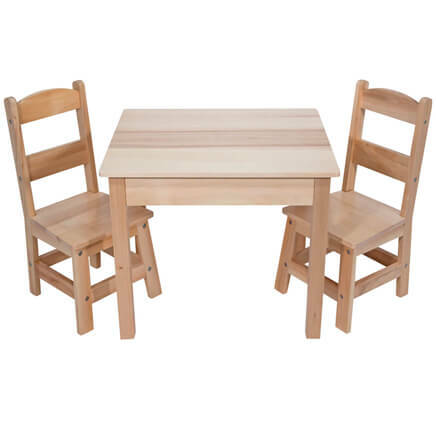 The Child’s Wooden Rocking Chair is made of Lithocarpus (L. glaber). The oil paint is compliance with Public Law 110-314 (CPSIA) Lead in paint and Phthalates standard. We hope this information will be of help to you. BEST ANSWER: Thank you for your question. Yes, this item is able to be personalized with a childs name. We hope this information will be of help to you.